If influencer marketing wasn’t already confusing enough, brands need to be aware that the FTC has actual regulations to crackdown on deceptive practices - and make sure consumers know they are being advertised to. In recent months, due to the massive influx of brands that have been hopping on the influencer bandwagon, the FTC has been taking this issue even more seriously. For brand marketers that are fairly new to influencer marketing, implementing a successful influencer campaign while keeping it compliant can prove to be a lofty task. And making sure the brand, the agency and the influencer are not fined inthe process even loftier. Properly manuevering the legal roadblocks that the FTC has set up can be confusing...so, that's where we come in. 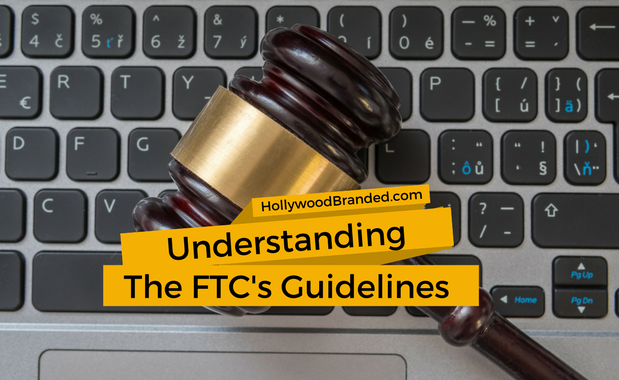 In this blog, Hollywood Branded shares insight on 3 things brands need to understand about FTC guidelines on social influencers to not be fined. As influencer marketing continues to mature, brand marketers are scrambling to figure out how much of their budget should be allocated towards this growing marketing strategy. 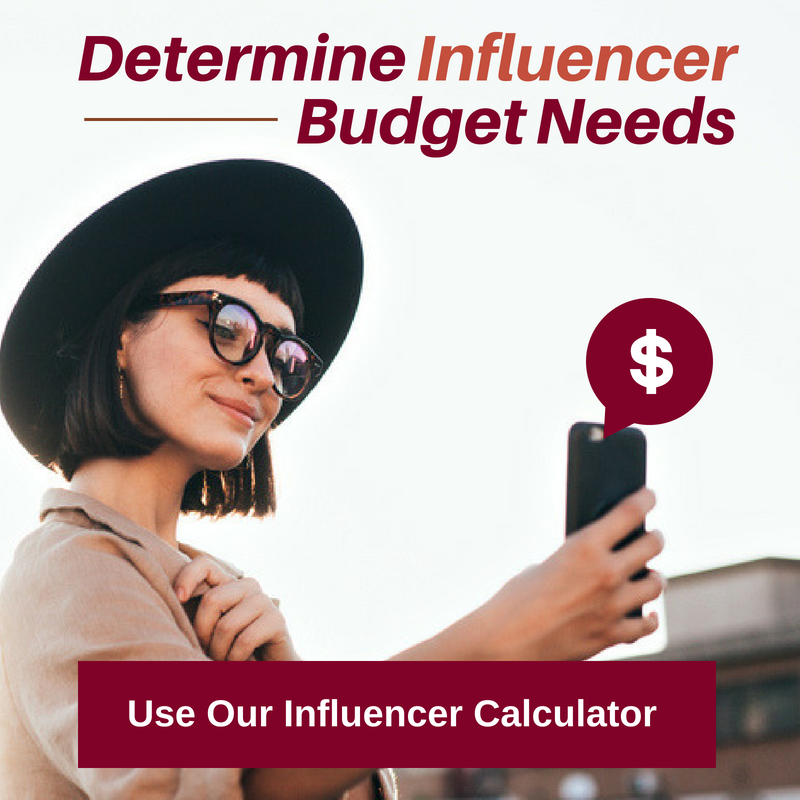 Like every other aspect of influencer marketing, there are no set rules or guidelines in place to determine how much money should be spent on influencer marketing. So, for many brand marketers, figuring this out can be quite difficult. From $50 per month to $500,000 per month, it’s nearly impossible to know right away how much your brand should be spending. However, based off of past campaigns and research that our agency has done, we have some solid knowledge to share. 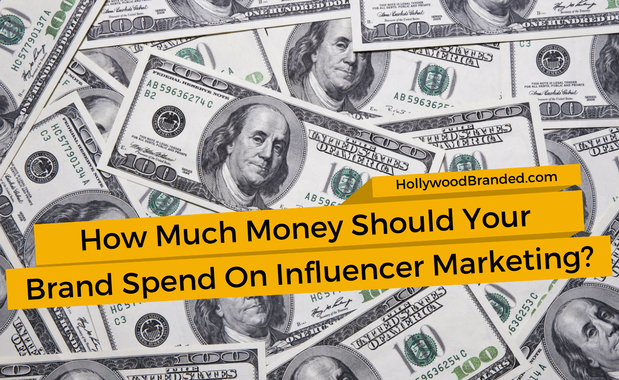 In this blog, Hollywood Branded discusses how much money a brand should spend on influencer marketing. For many brand marketers, influencer marketing still seems like the Wild Wild West due to its lack of consistent standards and measurements. But, with 67% of brands saying that they’re increasing their influencer budgets for 2018, it looks like influencer marketing isn’t going anywhere anytime soon. So, if you’re still on the fence about this marketing strategy, it's time to jump over and embrace this marketing practice! It is here to stay... at least for the next few years. In this blog, Hollywood Branded shares five signs why influencer marketing will work for your brand. People of all ages have heard of the craze surrounding Jay-Z’s new album 4:44. Aside from all of the interesting things that Jay-Z raps about on the album (race in America, socioeconomic issues in the African American community or his infidelity towards Beyonce), there is one thing in particular about the album that has stood out most - how 4:44 went platinum in record time. 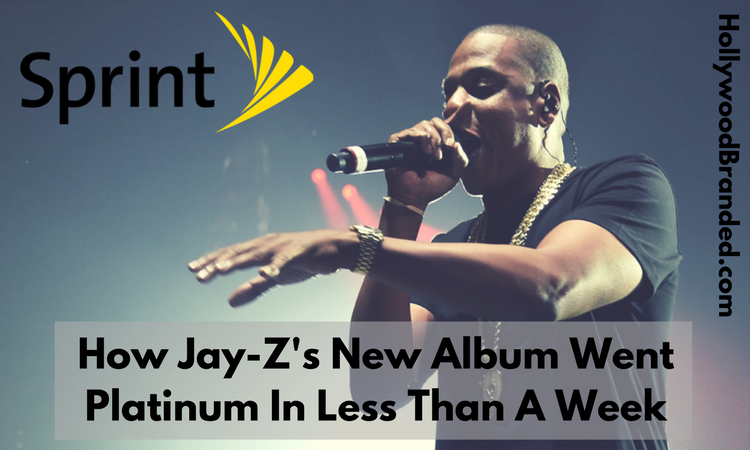 And in fact, the album's success has much to do with a partnership Jay-Z has with Sprint. In this blog, Hollywood Branded explores the music artist brand endorsement case study of how Jay-Z’s new album 4:44 went platinum in less than a week. In theory, influencer marketing is a very simple marketing strategy. 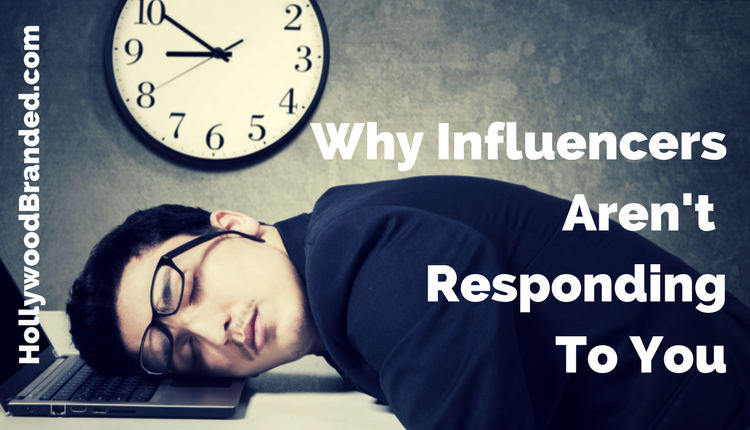 You find influencers, have them shout out your product or service, and boom! Just like that you’ve landed brand new sales, customers and brand recognition. Super easy, right? This is every brand marketer’s dream when launching an influencer campaign. But it's not typically that easy. And it usually takes HOURS and HOURS worth of work to get a campaign to completion. 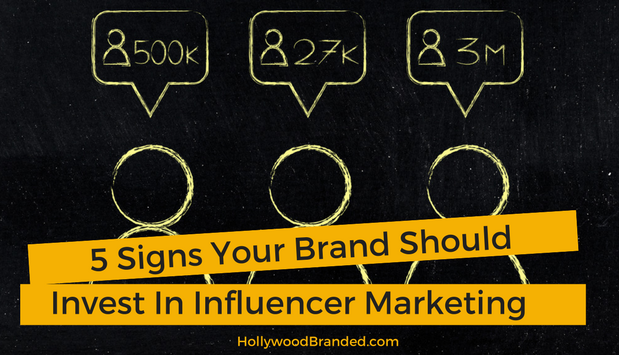 In this blog, Hollywood Branded explores three reasons of why an influencer isn't responding to your inquiries for your brand campaign, and how to fix it.